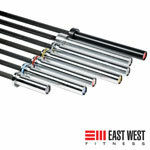 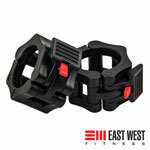 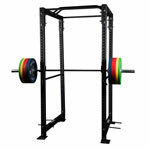 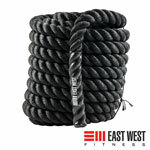 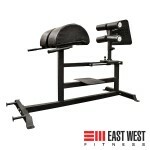 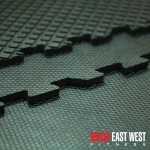 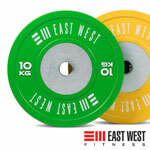 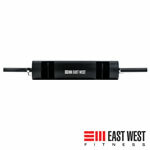 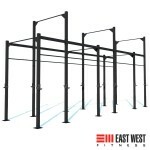 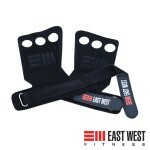 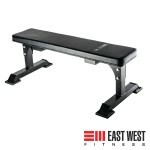 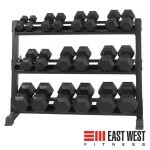 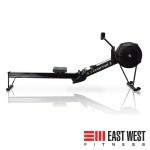 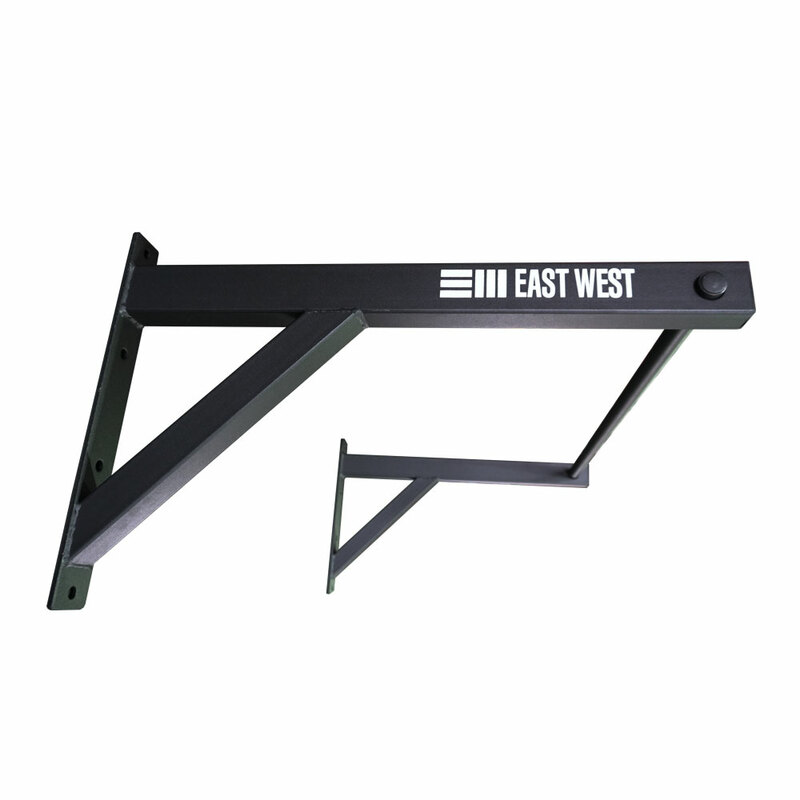 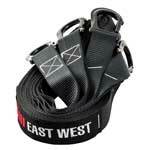 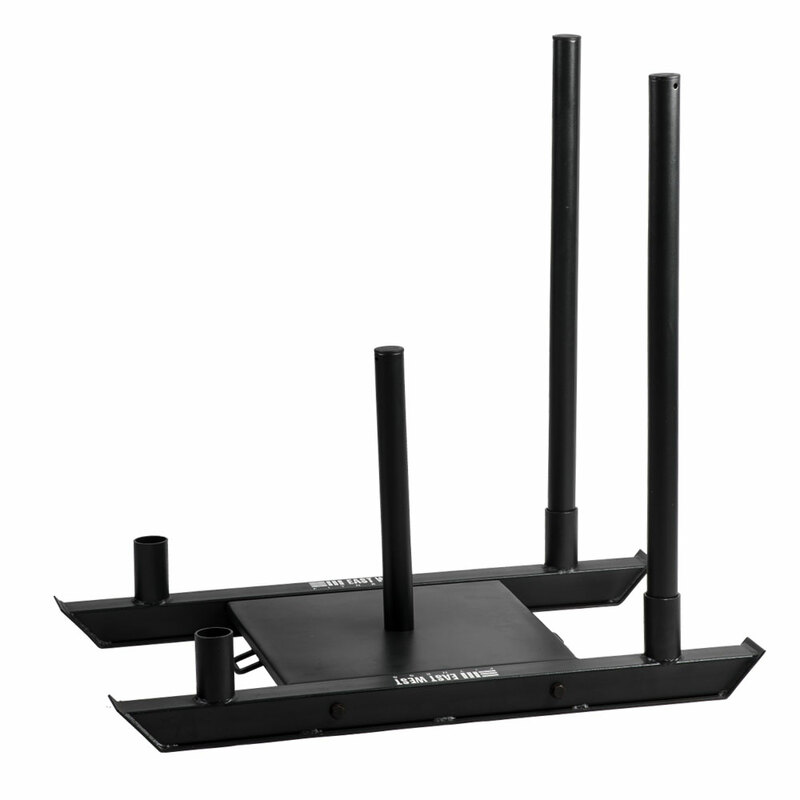 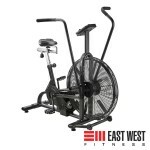 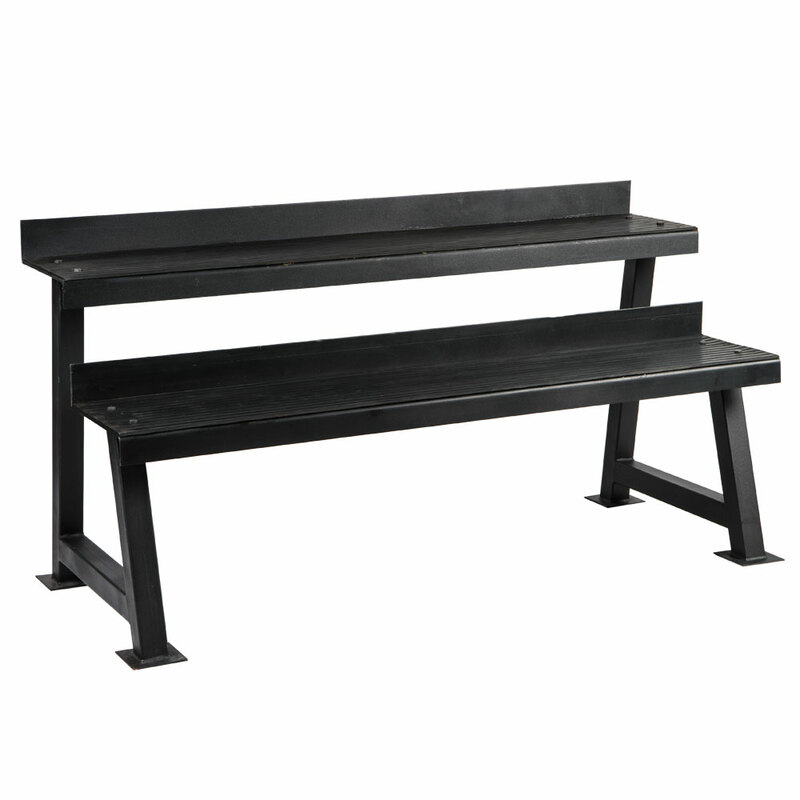 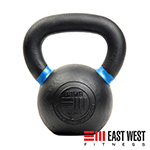 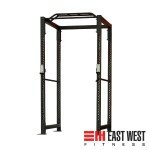 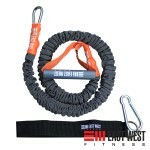 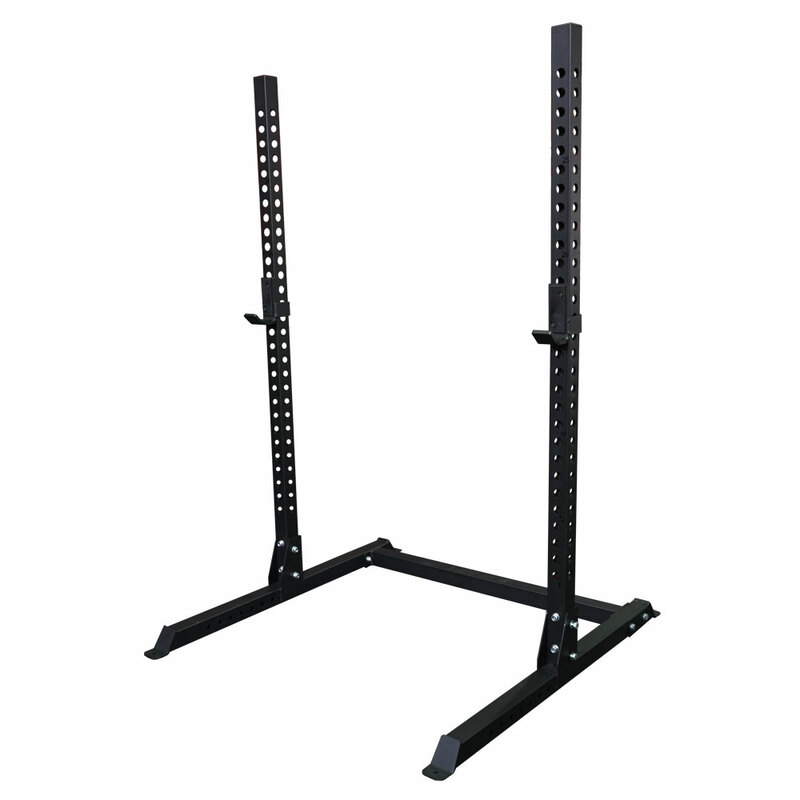 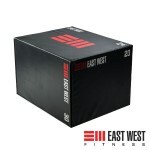 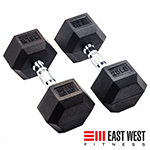 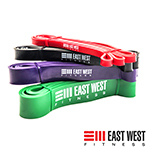 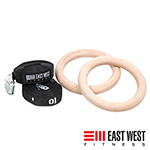 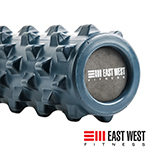 East West Dog Sleds come with a pair of 3-foot upright push bars designed to accommodate both high and low push stances. 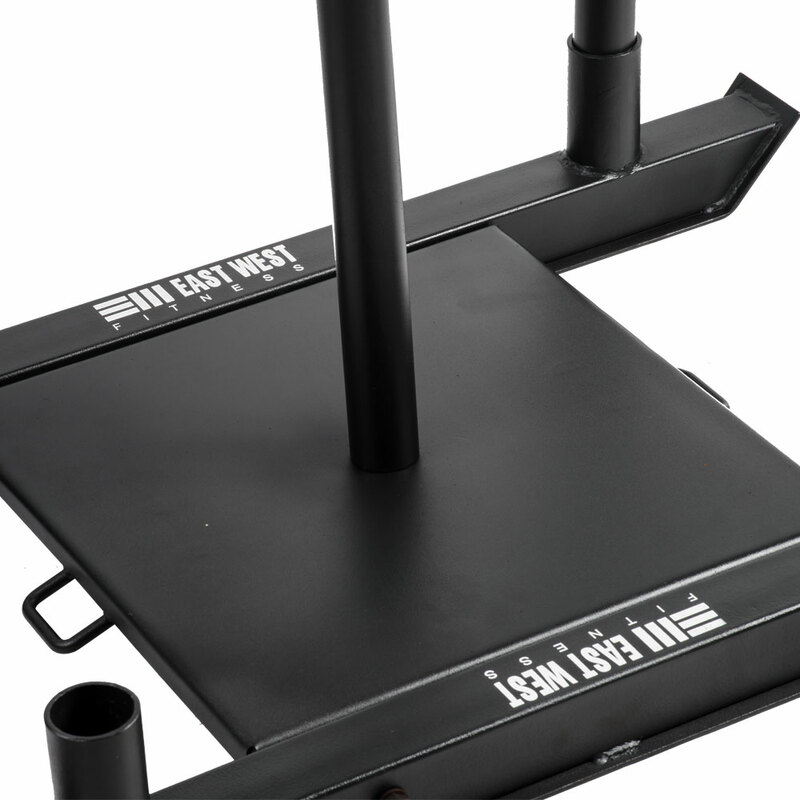 This portable Dog Sled has a smaller overall surface area than market standard sleds, which means easier storage. 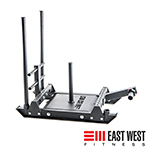 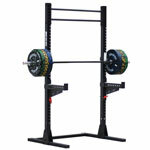 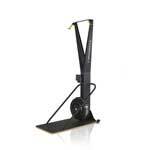 Sleds are a must have tools for developing power and athletic performance. 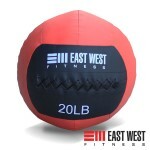 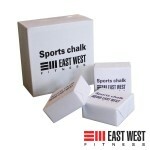 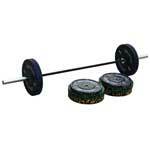 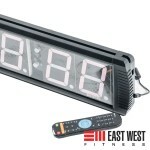 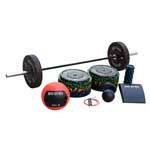 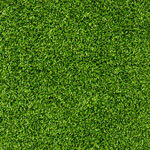 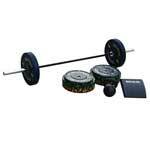 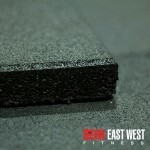 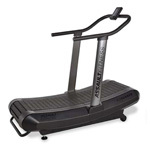 They are also effective as a weight loss tool, easy to teach to beginners, and never go out of style.